Paradise Is Calling at Atlantis! Take advantage of limited time savings, up to $300 resort credit and a one complimentary lunch when you book select dates. Reservation must be booked February 28, 2019. New bookings only. 2 night min stay required. Blackout dates apply. 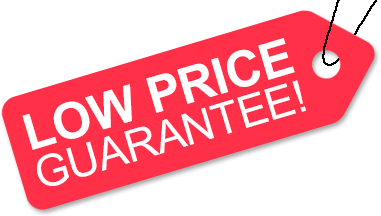 Offer is subject to availability and may be changed or cancelled without notice. Additional restrictions apply. Save up to 50% at select El Dorado resorts! Valid for reservations booked by February 28, 2019 and traveling through May 31, 2019 only. Applicable to new bookings only. Minimum stay 3 nights. Does not apply to Royal Suites, Presidential Suites, Overwater Bungalows & Elite Overwater Bungalows. Blackout dates not applicable.Additional restrictions apply. Get up to 65% savings, up to $1,000 instant booking bonus, one free night and MORE! Certain restrictions apply; a minimum 6-night stay is required. Blackout dates apply. Call for details. Offer expires Dec. 31, 2019. Which is the right type of vacation package for you? We have it all, so search now! 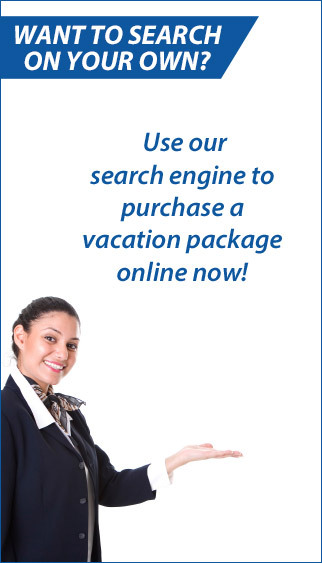 The vacation package options we have are seemingly endless. From affordable vacations to luxury vacations, we have it all! Contact us with any questions, or you'd like to reserve a vacation package over the phone with us.